We have often to do with EA models we’ve never seen before. In such cases, you have either to click through the project tree (can be confusing and time-robbing) or you use some pre-defined Model Views. The picture bellow shows how it could look like on your machine when you’ve read the article to the end. The feature could be very helpful also in other situations and we wonder why it’s used so rarely. Using Model Views you can create access points to any elements you want independently from its position in the project browser. It can be compared with database views if you are familiar with databases. Diagram Views help a lot to explore unknown projects. 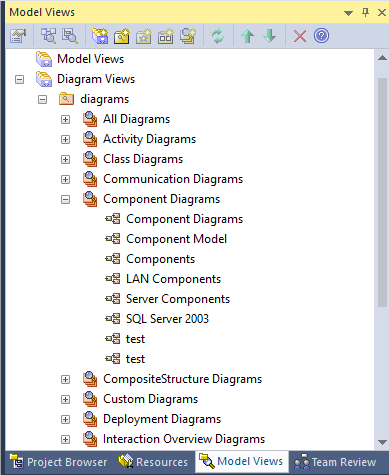 Thus, we have created views for all common diagram types. Sparx Systems released mid September the first beta of Enterprise Architect version 12.1. Full details on this version are available here. Below is a summary of the main features and enhancements introduced in EA 12.1. Enterprise Architect User Guide has been redesigned to access the help content from a web browser. By default, the EA user guide is opened on Sparx Systems web site in order to access an up to date help content. For those who use Enterprise Architect offline, an installation file makes it possible to access it locally. The online help section is available here. Management of security user accounts and groups in Enterprise Architect 12.1 has been improved with the Active Directory Groups support (prior to this version, each AD user had to be imported). Permission and user details are shown in a more efficient manner. The traceability view provides a dynamic, navigable view of the current element's relationships to other elements in the model, e.g. to find associated classes, realized requirements, etc. 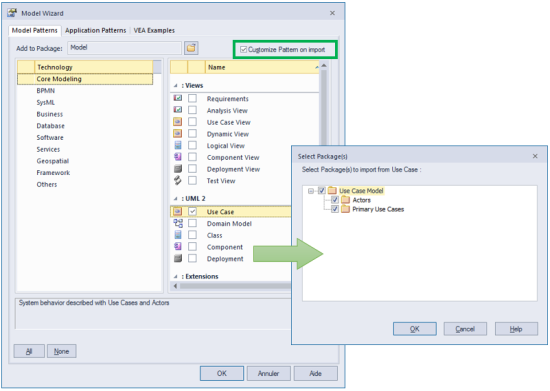 Enterprise Architect 12.1 adds a support for model elements referenced in a Tagged Value. To illustrate this enhancement, a RefGUID Tagged Value (see. Sparx EA User Guide) has been defined so that a reference between an business and implementation class can be set. 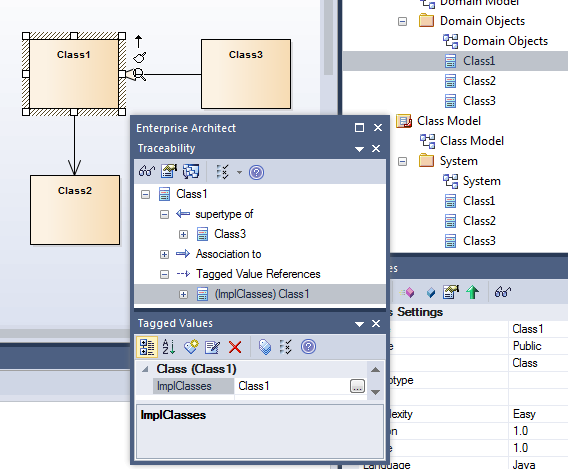 In the example below, the traceability view shows a link between Class1 (Domain Object) and Class1 (System) via the "Tagged Value References" list. Image Metafile rendering has been improved with Enterprise Architect 12.1. An anti-aliasing filter is applied for many metafiles to increase the image clearness. Below is a screenshot-based comparison between Enterprise Architect versions 12 (build 1512) and 12.1 (build 1220). 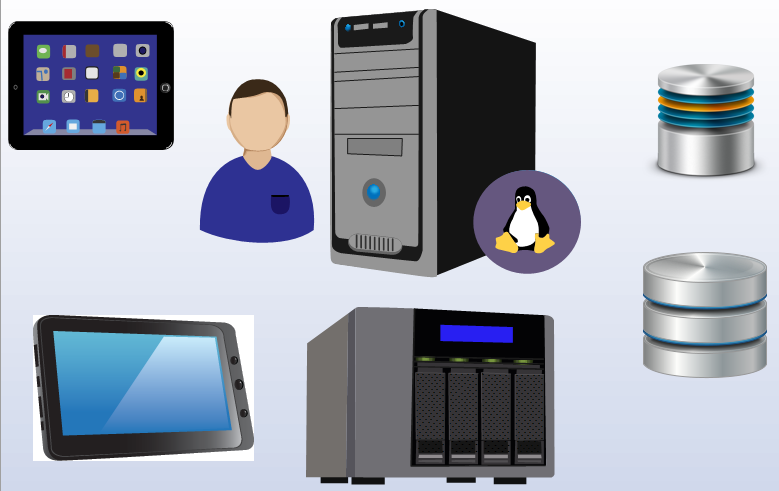 Note: a new image library to use with Enterprise Architect 12 is available from Sparx Systems web site. The Model Wizard is available via the Project Browser to create a predefined model structure, provided by Sparx Systems. A new "Customize Pattern on Import" option is available to let users select the model branches to generate. Enterprise Architect 12.1 introduces the concept of virtualized elements, a feature that lets you show several times the same element onto a diagram. This feature answers a need for a number of users that need to achieve this e.g. to simplify its layout. I tried to add the same class twice onto a diagram and Enterprise Architect didn’t let me do that, so how does this feature work? Once a connector has been created between elements, a right click on this connector makes it possible to create a virtual representation of the element. In the following diagram, a blue connector has been added between the Transaction and ShoppingBasket classes. A right click on the connector lets you virtualize the connector end either to the Source or Target i.e. it lets you create a virtualized element of the source (Transaction class) or the target (ShoppingBasket class). Enterprise Architect 12.1 does not let you create connectors to a virtualized element. It would be useful as an enhancement to allow the association of a virtualized element with any other element. When the element or any of its virtualized version is selected, they’re all selected. 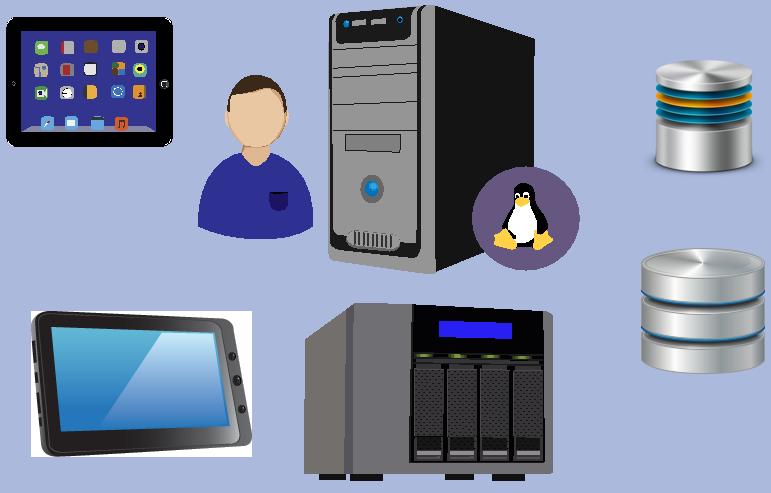 When the main element is hidden, all virtualized elements are hidden as well since they're directly associated with connectors. Hiding a virtualized element will hide the connector as well. Virtualized elements don't count as additional occurrences of the element in the diagram (results from running Find in All Diagrams are the same). This feature hasn’t changed for a while until this new version 12.1 which supports a link between the diagram legend and the rendering style of the elements and connectors. The Diagram Legend window provides additional options to compare elements with the legend’s content. If an element matches a set of criteria, it will be rendered with a fill colour, line colour and line width as set in the legend’s value. This is enabled with the “Apply auto color” option. Note: the association stereotyped “test” is rendered in orange as per the following settings. In a given legend, I can only apply a filter for a specific type of elements. In other words it is not possible to define styles for classes, interfaces, and components in a diagram. A diagram legend definition is also restricted to a given element’s property such as the alias (note the element’s name doesn’t seem to be supported). It would make more sense to make the Filter and Applies to settings specific to each diagram legend value. Matching values only work with numeric values or identical string values. It would help to have a way to set a rule like ‘Class-*’. It would also be useful to have an option to define a connector’s line style based on the legend (e.g. Orthogonal, Tree Style...). The tested value is shown in the legend whereas in most cases it is not relevant to the target audience. It would be better to have a separate field to set the content to display in the diagram legend, e.g. to display "Customer" for elements matching the rule where their Alias starts with "Cust-", instead of showing "Cust-" in the legend. CIM Schemas can be reverse-engineered to create Schema Composer profiles. When loading classes into the Schema Composer from Message Assemblies or from Class Diagrams, all classes referenced through inheritance and associations are also loaded, ensuring the inclusion of all classes required for generation of valid schemas. Multiplicity is shown for SysML 1.2 and 1.3 ports displayed in a compartment on their parent block. On Parametric diagrams, SysML 1.3 Properties owned by constraint blocks or constraint properties are now drawn as a small box with an external label. 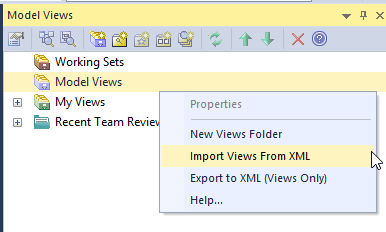 The ID and Text values of SysML requirements can now be displayed in the Summary window. Behaviour of copies of SysML requirements updated such that Text tagged value on copies is pinned and updated as the original is updated. Sparx Systems has announced the following: “Enterprise Architect supports BPSim, a specification for parameterization and exchange of process analysis data, allowing the creation, comparison and reuse of different simulation configurations stored within the model. BPSim takes into account a wide range of runtime information such as statistical information, random variations, queuing, scheduling and resources. BPSim configurations can be exported from Enterprise Architect for consumption in a 3rd party simulation engine”. Note that a BPSim capable simulator is planned to be released in Enterprise Architect for the end of this year.